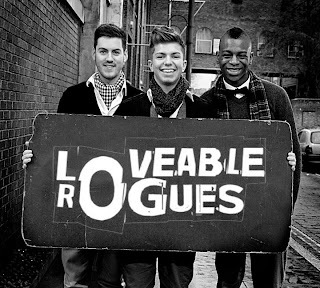 I saw The Loveable Rogues last year and instantly loved them, they're so unusual, they have a very original sound it's hard to categorise their music into a genre although they have a pop/poetry/urban feel to them. When i saw them live i found my head bobbing along and they left me wanting more, so after the show i followed them on all their social media. I was a little disappointed when they had very few videos on their Youtube channel the two videos they do have up how ever made me love them more. As i've said before one of my 'rules' is never cover 'Ed Sheeran's - A Team', but The Loveable Rogues A Team with a twist breaks that rule, they make it their own during the video i found myself comparing them to the likes of The King Blues. Their second video a cover of 'Scouting For Girls - Posh Girls' really suits them, the cheeky chappy song really shows the personality of the guys and i think they performed it better than the original. Eddie's poetic lyrics, Te's soulful voice (and tendency to touch his hat), Sonny's smile even whilst singing. This song is brilliant the catchy melodies and the cheeky lyrics make Love Sick a complete hit for me. This three piece have created a success for themselves on the back of winning the Jack Wills Unsigned Competition, then playing the Jack Wills Varsity Polo Event, playing sold out shows in their local venues, getting a segment on Fashot TV and they've also had the opportunity of supporting Twenty Twenty on their 'Move It' tour. 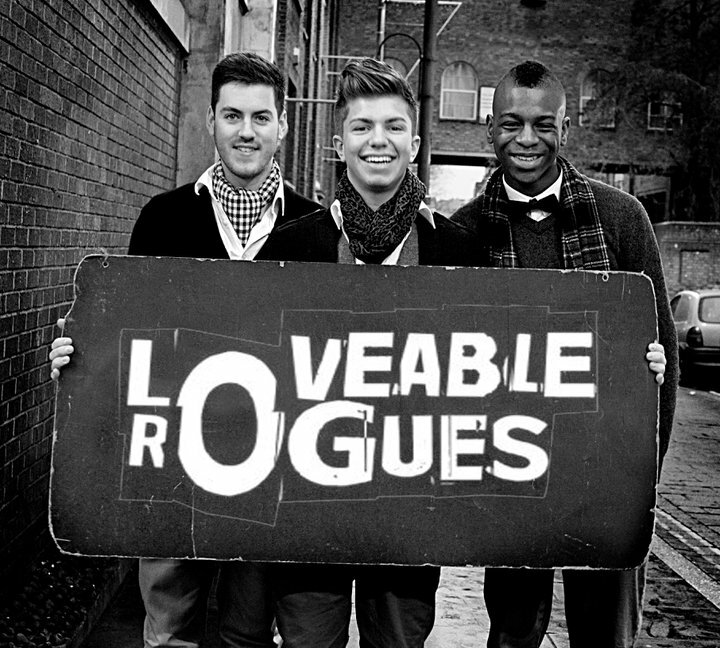 Now these boys who often get recognised locally will soon be recognised all over the nation The Loveable Rogues will be appearing on this Saturday's Britain's Got Talent and Britain's Got More Talent. They also appeared on This Morning today and Stephen Mulhern presenter of Britain's Got More Talent has them down as his predicted winner. I'm so excited to see these guys progress on BGT and i'll certainly be rooting/voting for them if they get through. Check them out and make sure you tune in to ITV tomorrow at 8:30pm GMT.